A high quality public realm scheme is proposed to the area adjacent to the Tavistock Inn, and physical improvements will be made to Bedford Street, including re-laying areas of paving and addressing drainage issues, repairing bollards and installing a new bin. 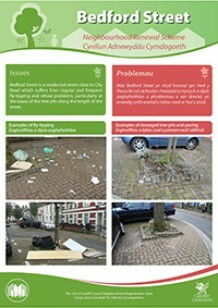 Bedford Street Neighbourhood Renewal Scheme will address concerns of fly tipping and litter through enclosing the tree pits with low railings and giving Roath Residents Action Group responsibility for planting and maintaining the tree pits with local residents. 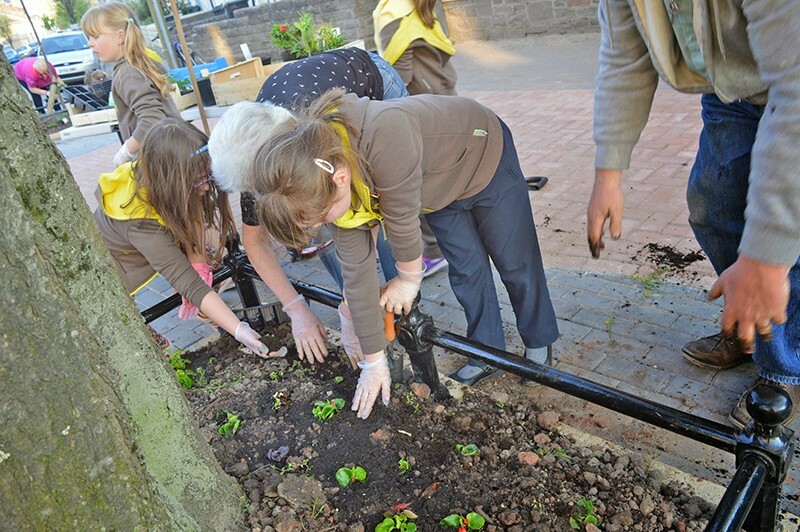 Roath Residents Action Group is co-ordinating planting in the tree pits along Bedford Street as part of the recent Neighbourhood Regeneration Scheme. 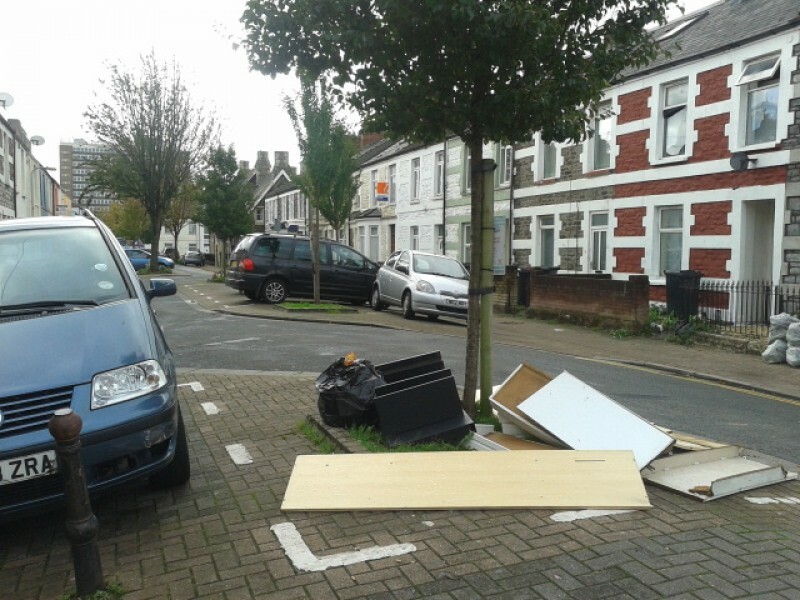 If you would like to volunteer please send us your details for us to pass on. 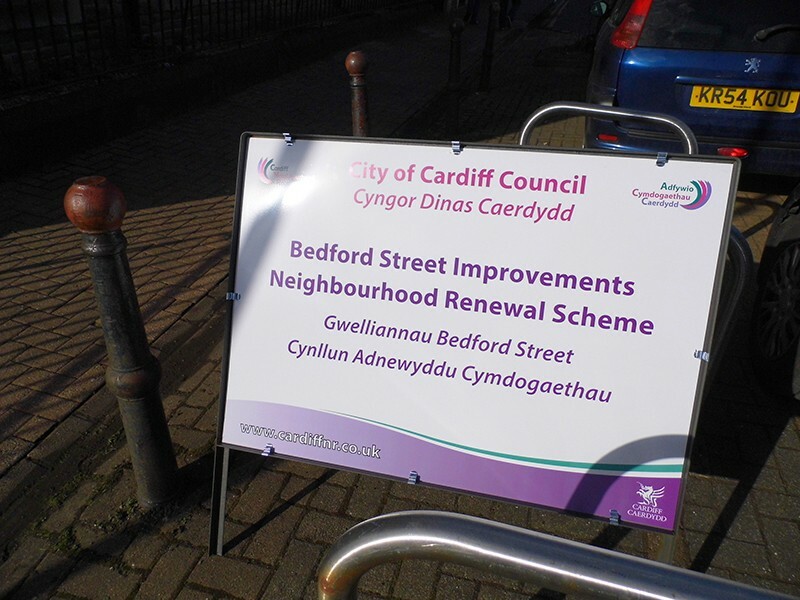 Physical improvements to Bedford Street have been completed, including re-laying areas of paving, addressing drainage issues, repairing bollards and installing a new bin. 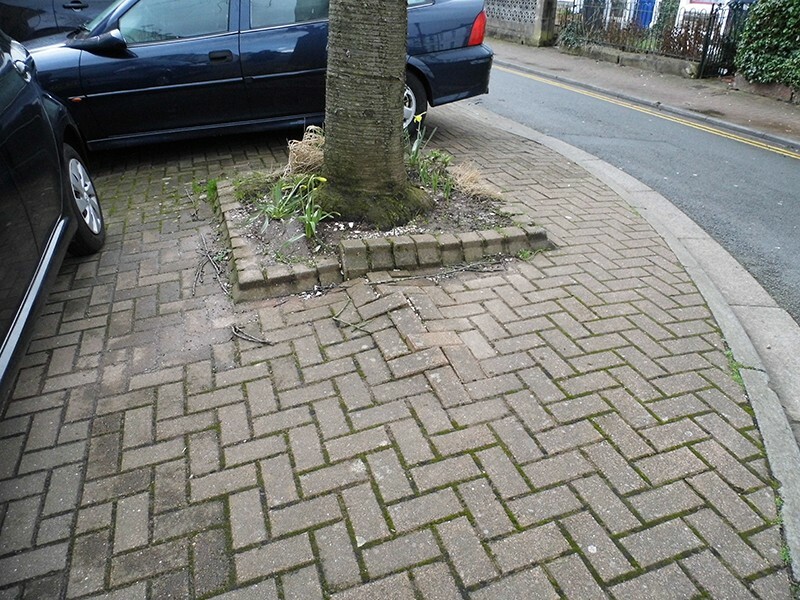 The tree pits along the street have been surrounded by low railings to create small gardens, which are being planted and maintained by local residents, co-ordinated by Roath Residents Action Group (RRAG). 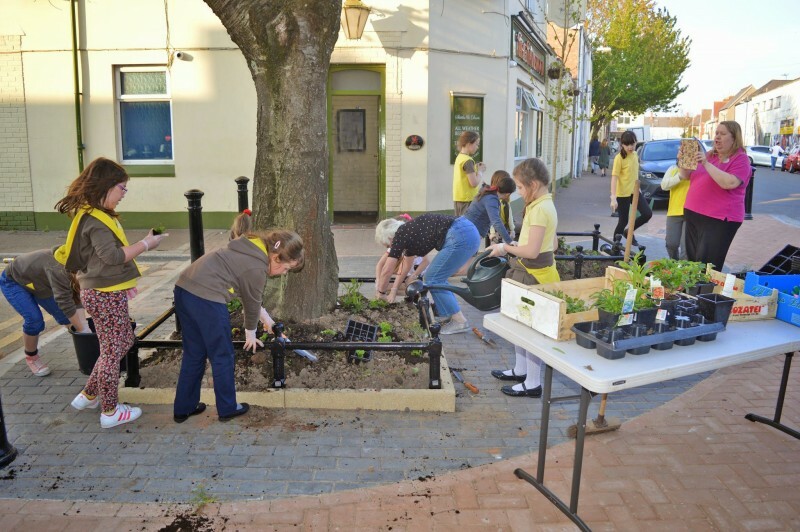 A RRAG Spokesman has commented:"It's really encouraging to see that the younger generation in the street have taken this project to their hearts.They are watering the planters, and keeping them tidy and free of litter.Their enthusiasm is inspiring - so much so that we are forming a small Junior Gardening Club, and showing them how to grow vegetables.We have already started with peas, lettuce and tomatoes, and the club members are eagerly awaiting their first crop." 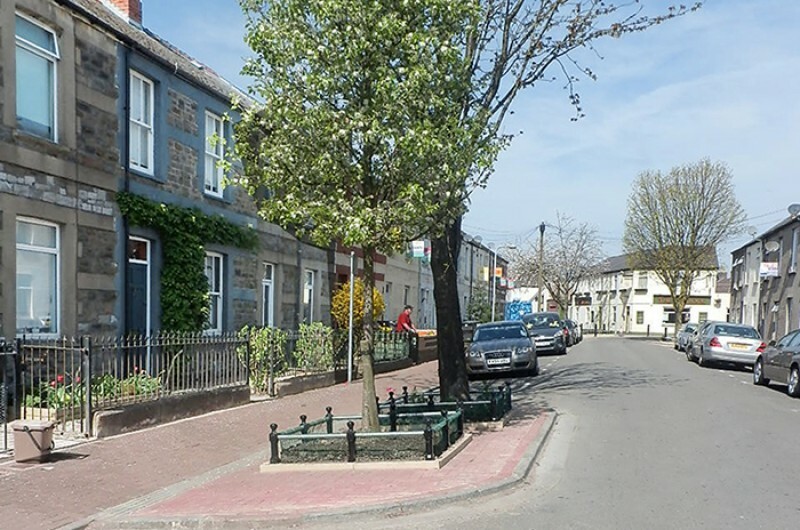 A few issues remain, including replacing a damaged bollard, addressing vehicle trespass on the pedestrian area, and painting double yellow lines. These will be corrected as soon as possible. 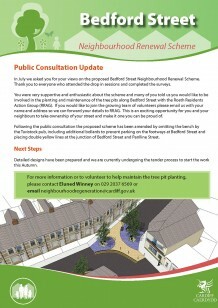 Please click on the image to open the PDF version of the Consultation material.